Priya Joyce tagged me for this movie post. Thanks to this little sweetheart ,I am doing a movie post yet again. Yeah ! Am a crazy movie buff. Here I go ahead with my tag. 2. Name one movie which you recommend as a "must see"
Anjaadhey(Tamil movie). A Brilliant masterpiece from the director, Myskin..
7. Which movie, according to you, didn't live up to your expectations, after all the hype you've heard? Taare Zameen Par. I went in thinking it would be yet another children movie. But when tears welled up in my eyes, I knew it was not. hey man so fast u did tat and a lovely way to do the tag too wth posters. I totally agree. 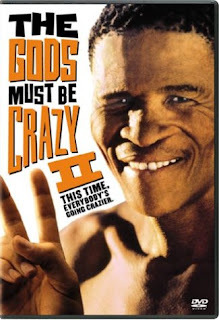 The God's must be crazy was as interesting as the first. 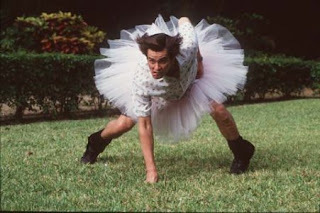 Not many movies have pulled that off. i havent watched any of the phoren maal you mentioned..
its time to catch all those international movies..!! the tag is wanting to be taken.. take it..
i tagged five random blogmates..
take this tag.. even d gypsy has taken the tag.... will come to your blog to see this one..
see a lot of movies dont u? hey thats a gud collection ....have seen a few of them. i chked out ur list of top 10 movies..and was amazed to see so many movies from my own personal list thr..
nice! 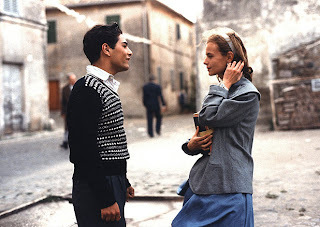 cinema paradiso... that's one movie i've been meaning to watch..
oh n ya Gods must be crazy rocks!!! is there any lang in which u havn't seen a movie? yes i saw ur tag.. good list..
cool.. thanks for soming to my page.. i will visit your page too..
and you did the tag in the comment section itself hehe..
yes taxi driver.. i loved it too..i loved scent of a women too,. the climax scene was cool... and by the way I havent watched Father.. will watch it for sure..
watch it soon girl.. u r missing a big movie in ur life..